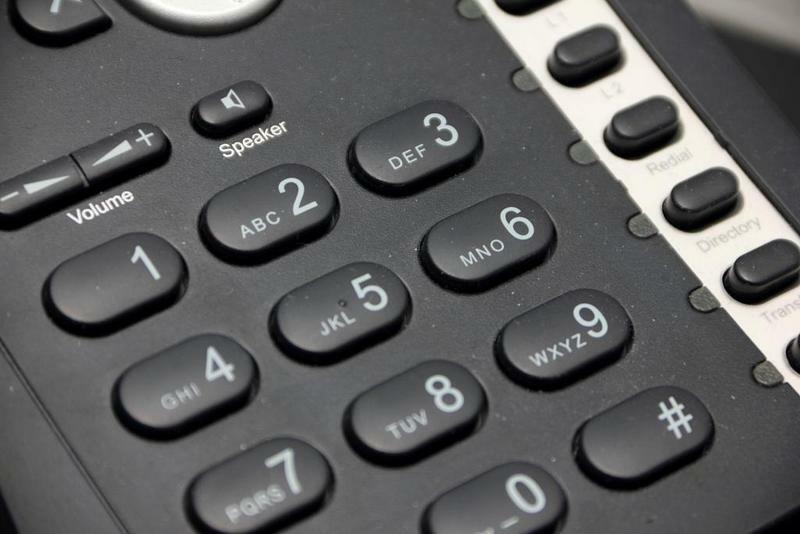 Some Iowa consumers have gone without landline phone service for weeks at a time this summer, and the Iowa Office of Consumer Advocate is requesting proceedings against the CenturyLink phone company. Between August 24 and September 11th, the office received eight complaints of repair delays ranging from ten days to, in one case, more than a month. Consumer Advocate Mark Schuling has asked the Iowa Utilities board to consolidate the cases to speed things up. Some of the complaints came from elderly customers who rely on landlines for emergency services. In documents filed with the Utilities Board, CenturyLink says consumers are more concerned about internet service than landlines, which are becoming less common. Utilities Board rules require most outages to be repaired with 24 hours. Schuling says normally the Utilities Board would hear complaints one at a time. CenturyLink has faced similar complaints of delayed repairs in other states. In board documents, the company states that while it is converting to new technologies, it is doing its best to maintain traditional landlines. The company says its response time has steadily improved.